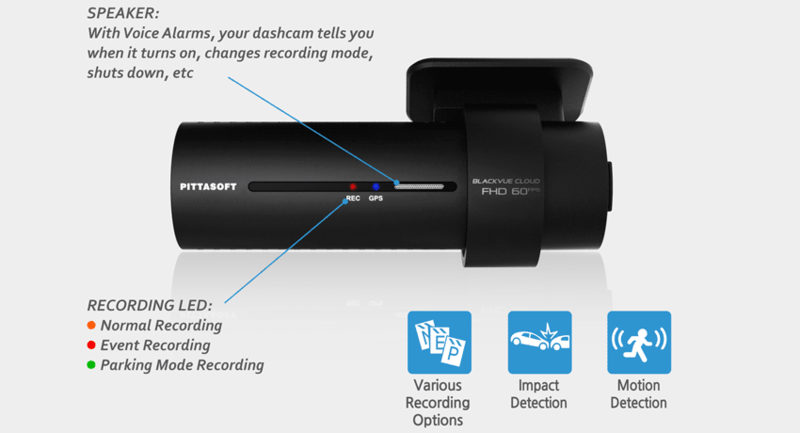 A dual-channel dashcam without compromise. 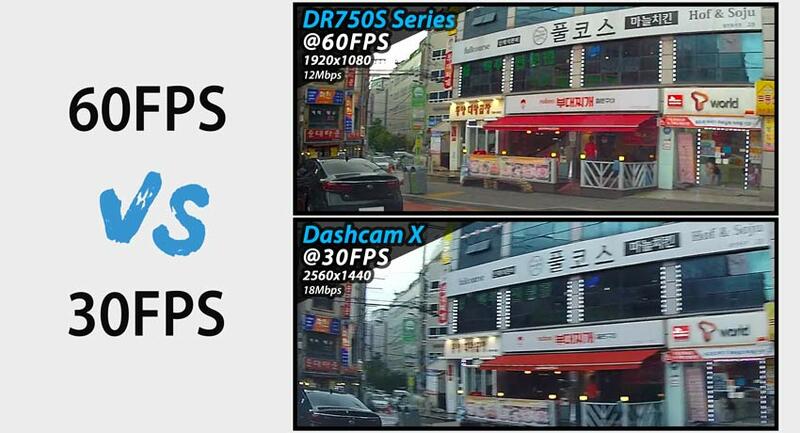 ​The Sony STARVIS image sensors that equip both the front and rear cameras of the DR750S-2CH deliver outstanding low-light performance. Even with Night Vision OFF, the STARVIS sensor outperforms regular CMOS sensors as you can see in the comparison shots here. With Wi-Fi, it connects your BlackVue to a smartphone or tablet. 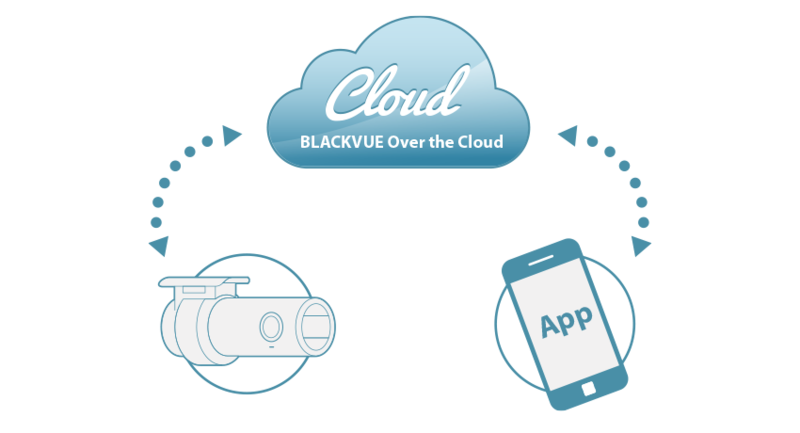 Wi-Fi also lets your BlackVue connect to BlackVue Over the Cloud via any home or mobile Wi-Fi hotspot. 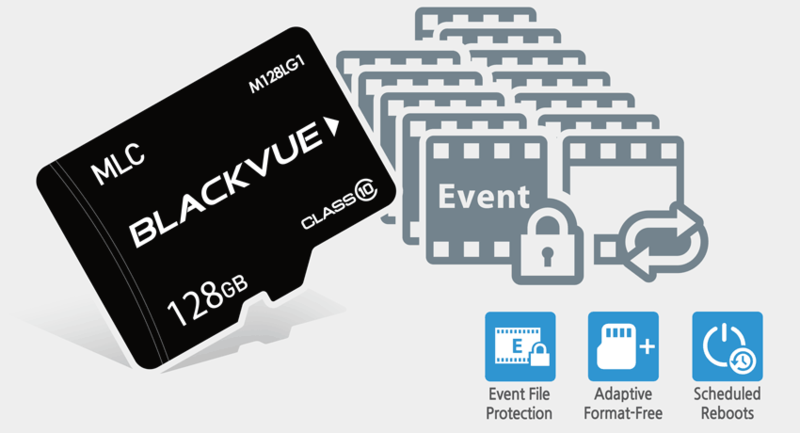 *BlackVue SD cards only must be used. 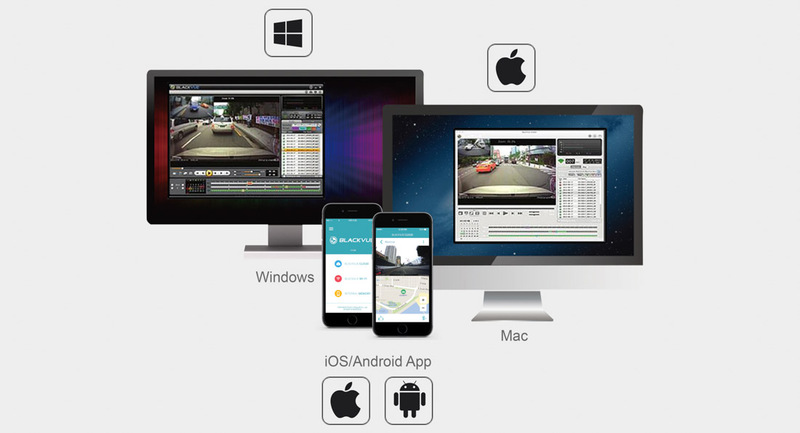 Normal Recording + Event Recording (Impact Detection) + Parking Mode Recording (Impact and Motion Detection). 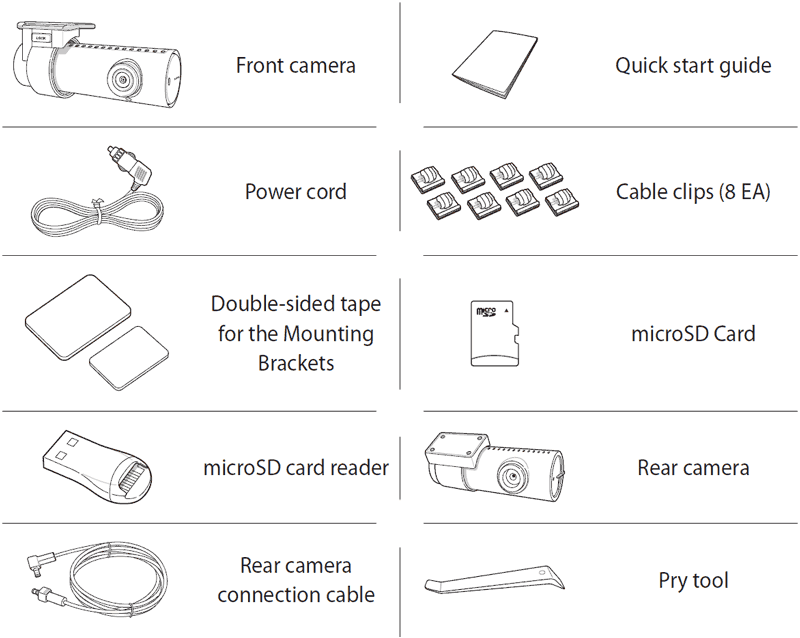 * For Parking mode recording, a Cellink battery or Power Magic Pro is recommended. * Self-format Function: Press and hold for 5 seconds and once voice commands start, release the button. Then press once again to reset the Wi-Fi SSID and password or press and hold for 5 seconds to format the microSD card. 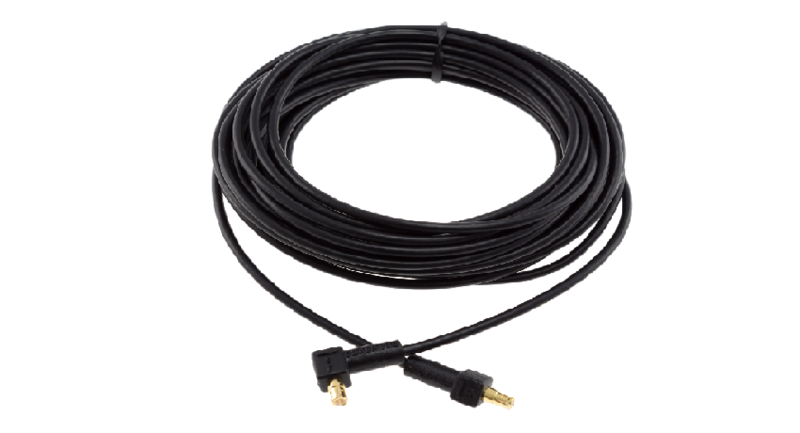 Proximity sensor: Voice recording on/off* Touch the button or it recognises when a hand approaches to within about 2cm. 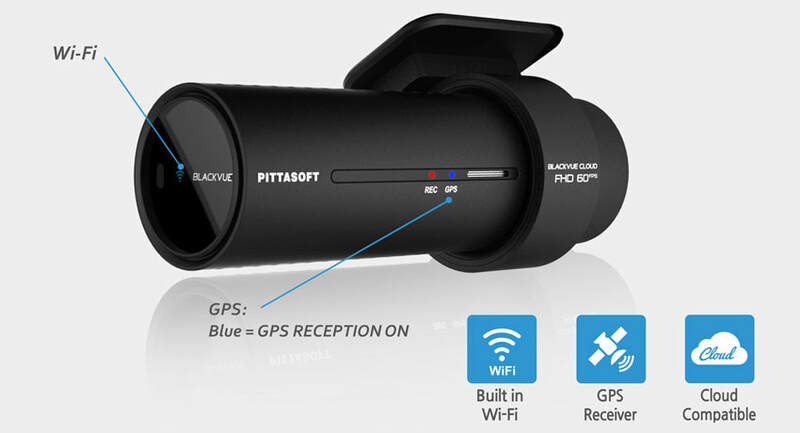 ​BlackVue DR750’s stealthy design incorporates easy access to useful functions.